Is there a cage/roll bar in use? Do not forget seat mounting, belts hold a driver to/in the seat, if the seat moves any direction in a shunt, the belts become much less effective/restraining, no matter how good or tight the driver WAS wearing them. Most important driver in my life, is my son, I bought him a containment Racetech seat. I like the aluminum seats. Most guys like Kirkeys. I prefer the Jaz 120-300-03 seat. Smaller, not so huge looking in the car. Comfortable. Easy to mount. We have a Racetech 4119 seat in the `Cuda as well and installing a custom one in the Challenger build. We like the 119 Series seats due to the ability to back mount them. They are not cheap seats by any means but you get what you pay for. How much is your health and safety worth to you? 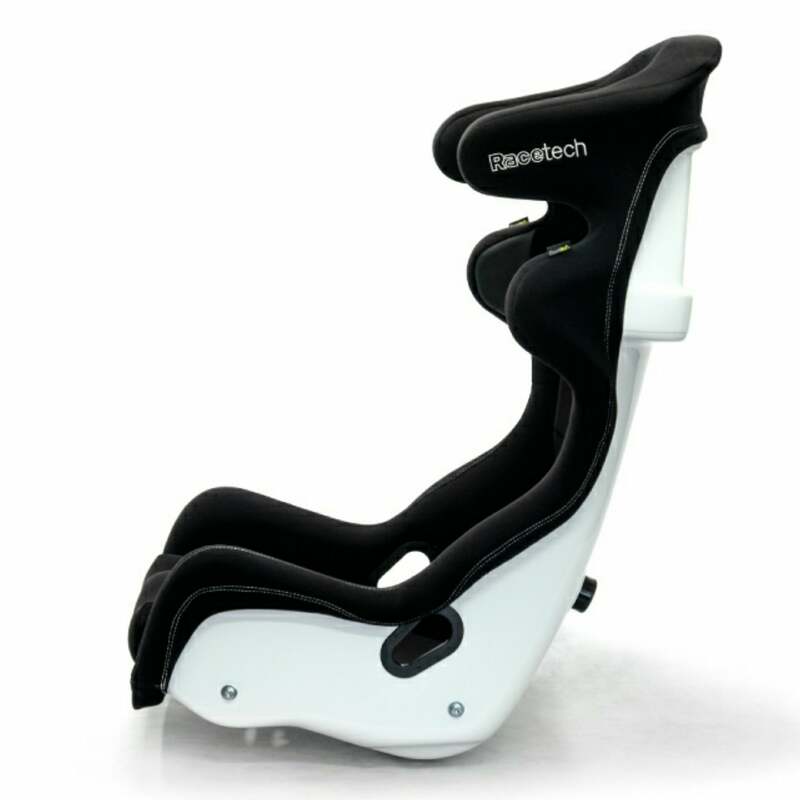 Racetech also has a 100 series seats that are more affordable that also has a back mount provision. We are a dealer for them, please email us know if we can help you out thanks! Is that an air feed black fitting on the lower back on the white seat? If so, how does it work, is it channeled? Yes on the back of 4119 or 9119 seats there is an air duct to hook up a portable fan (or an expensive portable AC unit) to cool down the driver. It is simply a hole that goes through the seat. You can also see the integrated back mount. When tied to the roll cage, the seat is so stiff that you can shake the entire car with it. Did you sell the Road Runner? I assume this is in a road race car. 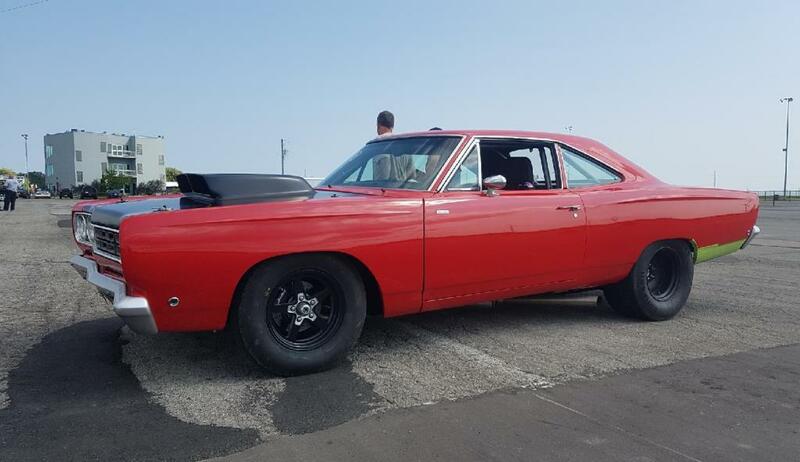 A drag seat would be useless (and dangerous) for you. Different applications will require different seating solutions. A drag car with a roll bar will not use the same set up as a 25.5 or 25.1 chassis. Street car that will be driven miles? Something completely different. Racetech b the good stuff but some people didn't pay that much for their whole car. 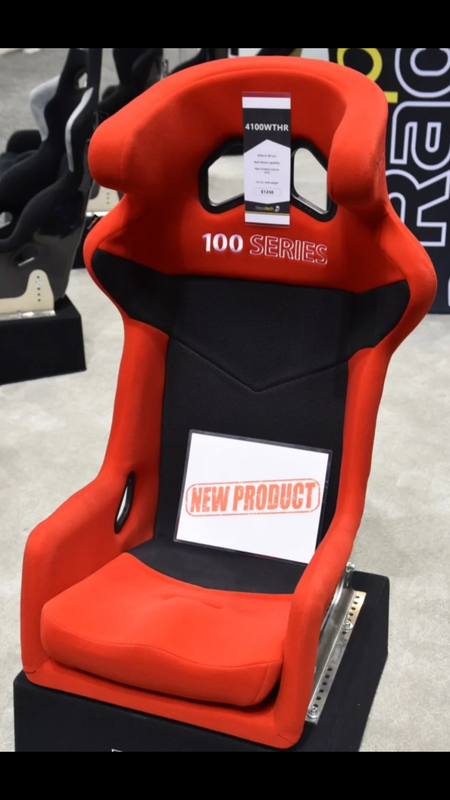 This road race 9119 seat is actually used in drag setups as well. Probably due to its high safety factor and being only 14 lbs. 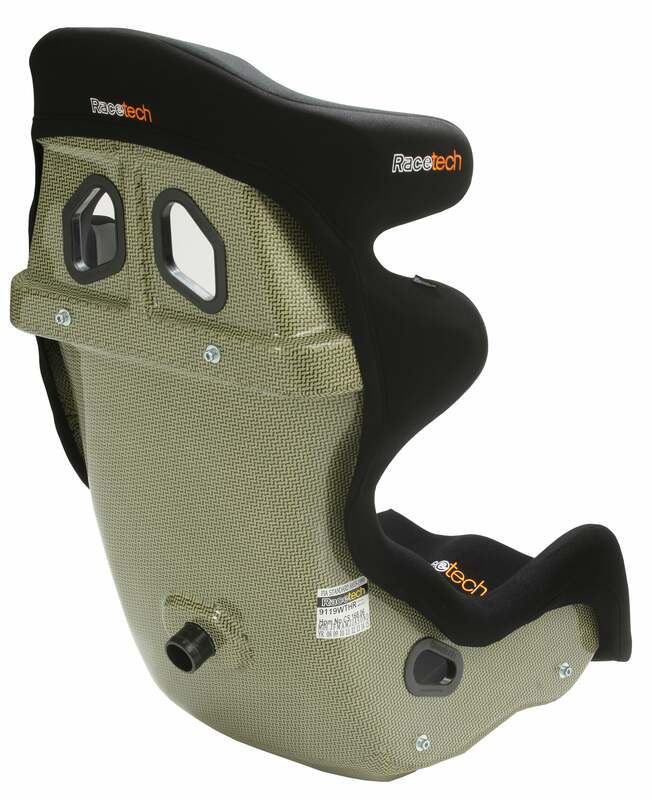 Racetech also has a 229 seat for drag cars with a very similar back mount design. 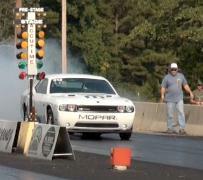 It is drag race and street oriented, not road race for this car. Last edited by Kam*Kuda; 01/26/19 06:42 PM. The Racetech seat pictured in FG is comfortable. Its also snug, and offered in a wide version, which you may not need, is also offered in a tall version version, but again, you are right on the edge size wise IMO. I personally have an Alum Custom sized RR containment Kirkey. The Racetech is more comfortable. If car does not have AC, that duct attachment could be useful with just a fan, and could always later add the pricey all in one electrical cooler style. Rollbars with helmets on the street make me nervous, the better the seat restraint, the less chance you have of moving around and contacting a bar with your head, padded or not. These are what I bought for my 69 GTX street/strip build. Car is not yet finished. I am using 5 point harness. How will you run the anti-sub belt with those seats? The sub belt holes are an option when you buy them so the seats have the holes for the sub belts. I have yet to mount the belts but I have some ideas - looks like there will be adequate room, but it will be tight. I made custom mounting brackets because the ones I bought were too high. I can take pics of the seats installed but I wont be home for 2 weeks. "anti submarine" belts primary purpose in upright seating cars is to keep lap belt from rising ( from the forces acting on the shoulder harness) into your soft venerable stomach area, and over the strongest bone structure in your body, the pelvis. The name is a misnomer, and if your jewels are hurting, you likely have serious other injuries, if you survived. For clarity, a 3 point OEM belt does not pull up a lap belt in the way a 5/6 belt harness does, and is a different animal in this discussion. Last edited by jcc; 01/27/19 11:58 PM.